Lucas Kelly, Trading Assistant, joined Clute Wealth Management in July 2017 just shortly after graduating from State University of New York at Plattsburgh. 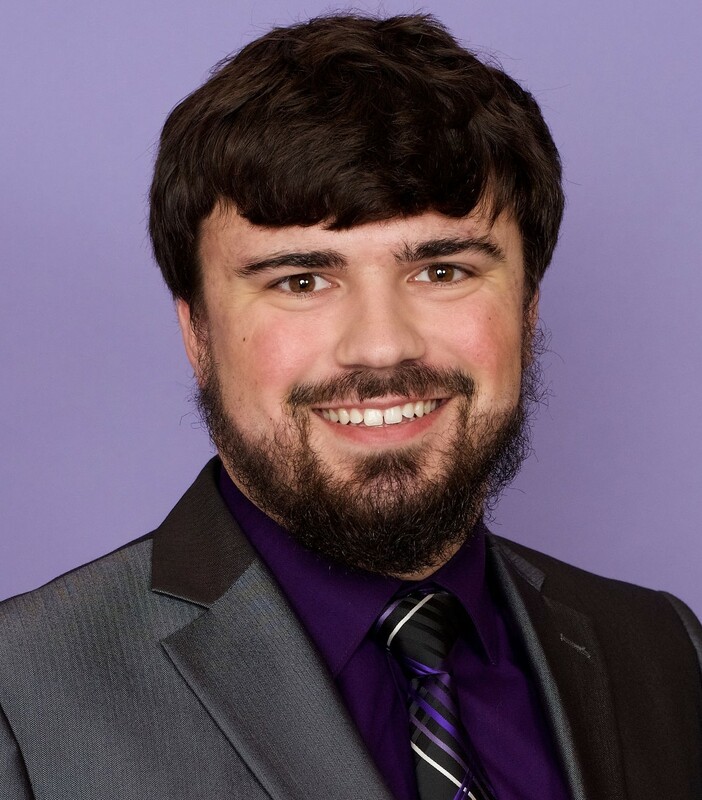 He graduated with a BA in Business Administration with minors in Accounting and Finance; Lucas is very eager to learn more about the financial industry. In his spare time, Lucas loves to build and refinish furniture out of pallet wood. Lucas married his high school sweetheart Andrea in 2017 and welcomed their first baby boy in November 2018. The family of 3 currently reside in Cadyville with their dog Chase and cat Andy.